Sharjah National Park covers an are of nearly 630 thousand square feet of area. 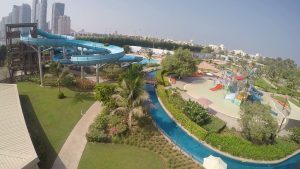 It has many small play areas like big size jungle gym with slides, rope ladders and all. This is the best places for playing, get together, Picnics and main is barbecue. 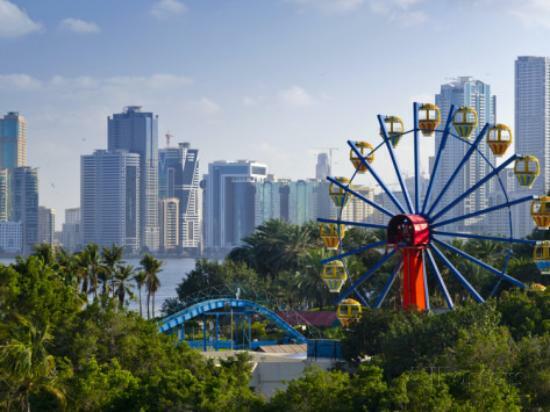 The municipality has carried out maintenance works in all the parks in Sharjah to provide best services for the public and equipped them with entertainments methods such as rides to children and sports courts as well as benches and green areas. 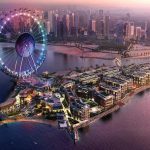 Sharjah is considered Park City as there are 50 parks in the residential areas, in addition to four central parks for the public and two major parks will be opened soon for visitors. 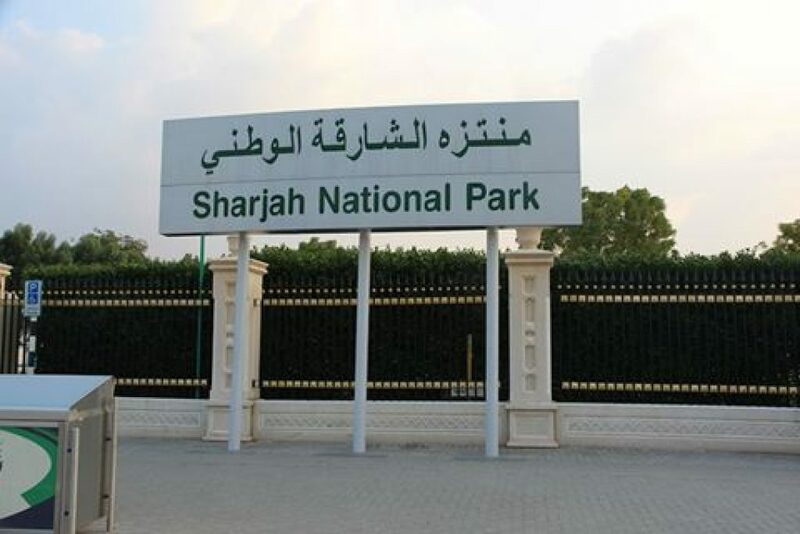 Where is the location of Sharjah National Park? How to reach Sharjah National Park by Public Transport? Which bus lines stop near Sharjah National Park? What are the timings of Sharjah National Park? 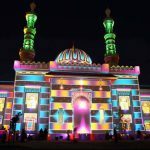 What are the ticket details of Sharjah National Park? 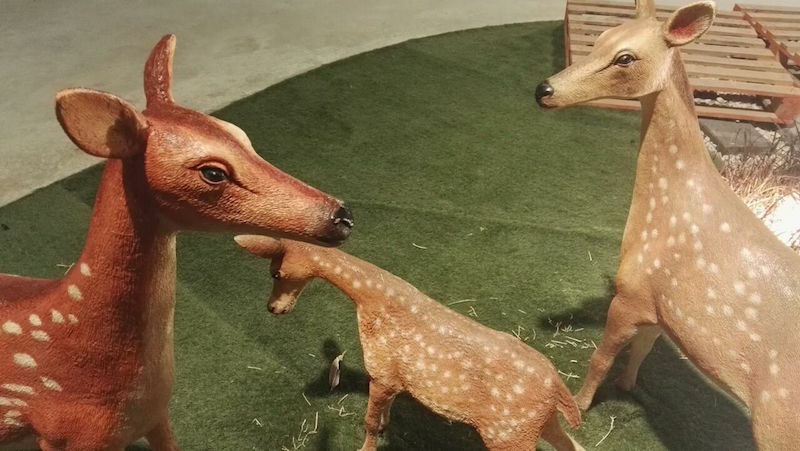 What are the other attractions at Sharjah National Park? A kids playground replete with rope ladders, a jungle gym, slides and a lot more. A miniature city with models of prominent landmarks of Sharjah city.